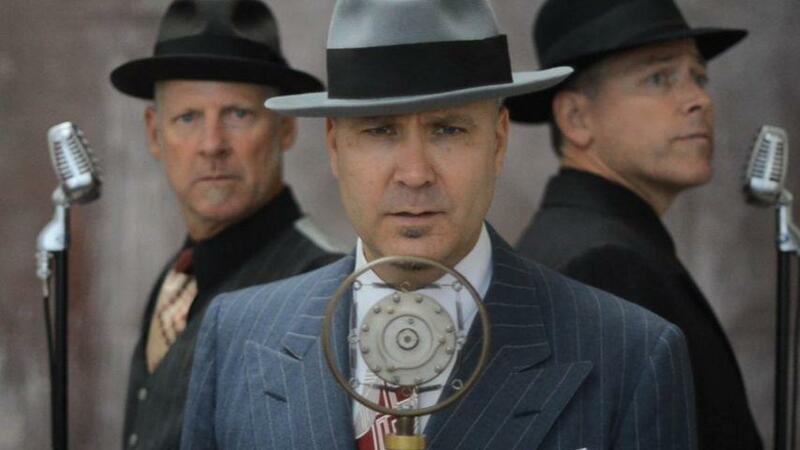 Video: Big Bad Voodoo Daddy — Why Me? Big Bad Voodoo Daddy is a contemporary swing revival band originally formed in Ventura, California, in 1989 by leader Scotty Morris. The band was named Big Bad Voodoo Daddy after Scotty Morris met blues guitar legend Albert Collins at one of the latter’s concerts. “He signed my poster ‘To Scotty, the big bad voodoo daddy’,” Morris explains. “I thought it was the coolest name I ever heard on one of the coolest musical nights I ever had. So when it came time to name this band, I didn’t really have a choice. I felt like it was handed down to me. The band has concentrated on the swing of the 1940s and 1950s, playing clubs and lounges in their early years. Why’d she have to run away from me? This entry was posted on February 25, 2017 by Vox Populi in Art and Cinema, Humor and Satire, Music, Opinion Leaders, Poetry and tagged Big Bad Voodoo Daddy, electro swing, Scotty Morris, Why Me?.